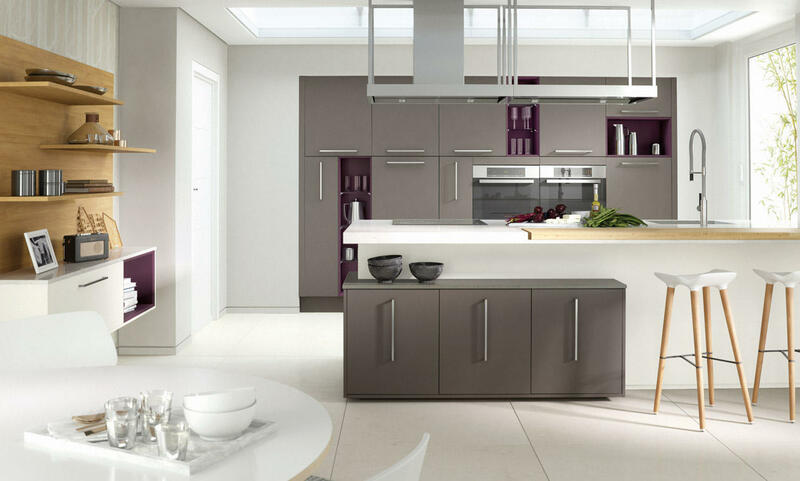 Fitted kitchen design are available in both darker timber and paint finishes. 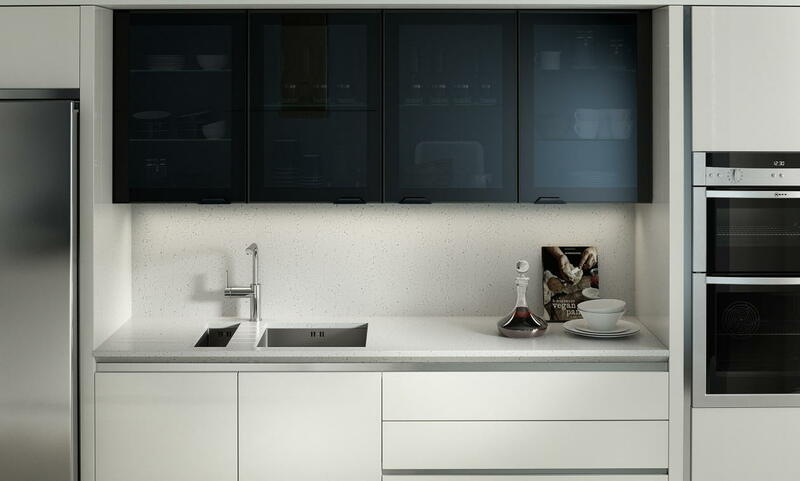 As with all our kitchens, they're packed full of design features and accessories which will transform your kitchen into a highly individual space. Tinted glass accent door with black metal frame. 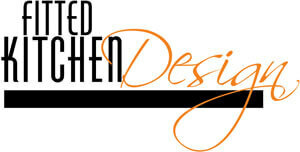 The simple slab door design introduces a streamlined look to any kitchen design.